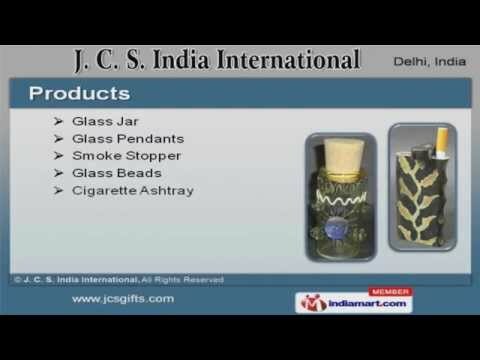 Welcome to J. C. S. india InternationalManufacturer & Exporter of Smoking Pipes, Wood Grinders & Accessories. The company was established in the year 1996. Our specialized R& D facility has helped us to earnmarket across Australia, Africa & Europe. We are well known in the market for our Ergonomically designed range, Large production capacity, Timely delivery schedule & Excellent logistic support. Our product list includes Glass Jars, Smoke Stoppers & Cigarette Ashtrays. We provide Wooden Pipes & Hookahs that are well known for their exclusive designs. Our Metal Screens, Incense Holders & Boxes are a class apart. Along with that we offer Wooden Incense Holders, Designer Bags & Ceramic Water Pipes. We are specialized in offering OutSide Colour Pipe, Hammer Bubble side car & Sherlocks. Our Metal, Acryclic & Wooden Grinders are one of the best in the market.